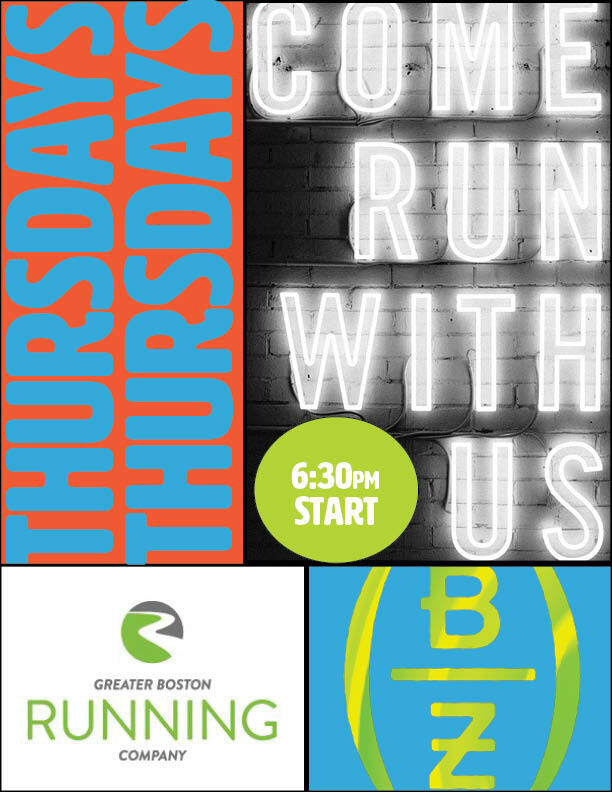 Join Barrel House Z and Greater Boston Running Company for a weekly pub run this summer! We'll be running 5 miles at 6:30PM. We'll get running right at 6:30, so come a few minutes in advance to use the facilities, change into your running shoes, etc. All paces are welcome—nobody's ever left behind!